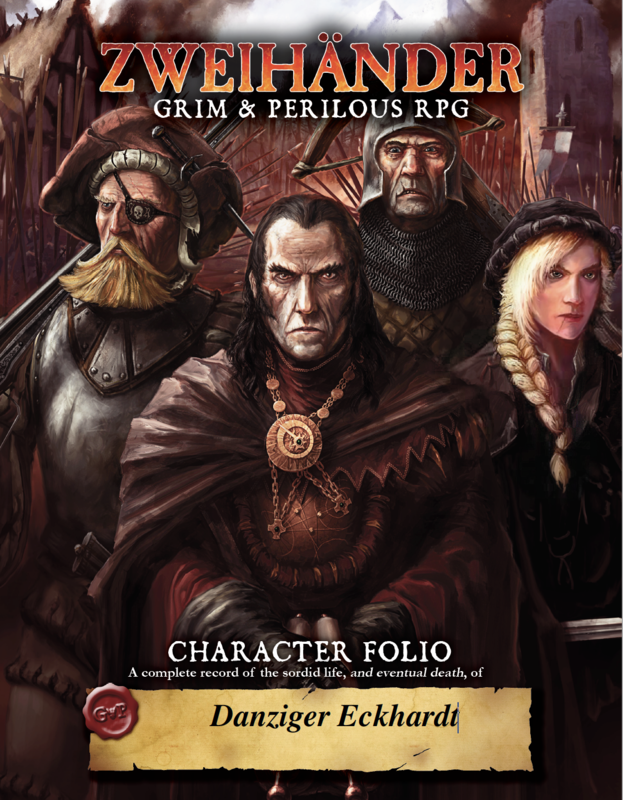 Character Folio Now Available For ZWEIHÄNDER Grim & Perilous RPG! Did you hear the news?! 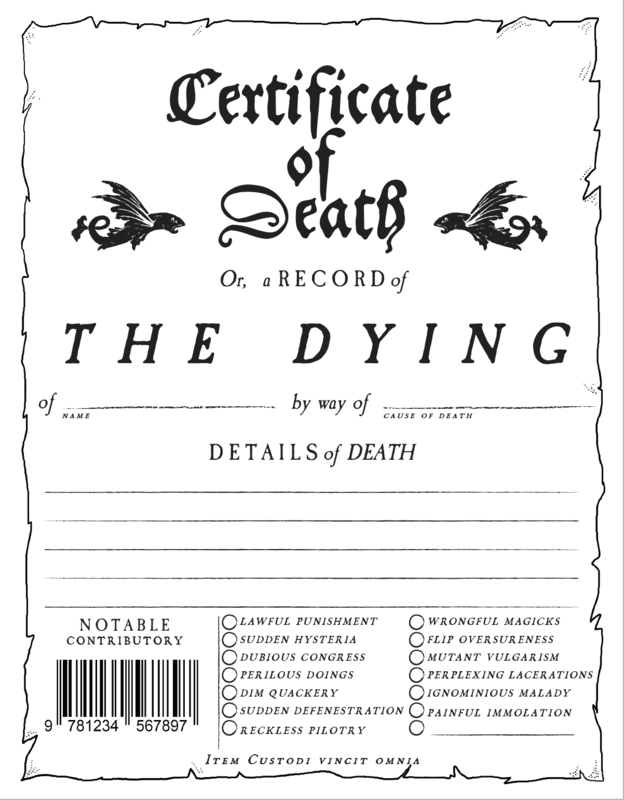 Our Character Folio is now available at DriveThruRPG!